The third Vietnamese Regional Specialties Fair will take place December 1-4 at the square of Vincom Mega Mall Royal City, 72A Nguyễn Trãi Street. 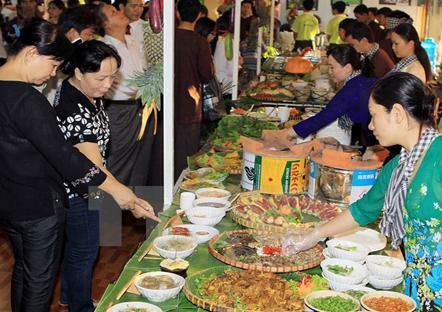 A large-scale fair held in Hanoi will introduce culinary specialities from 50 cities and provinces, including processed seafood, candy, tea and coffee, fresh fruits, spices and other agricultural products. 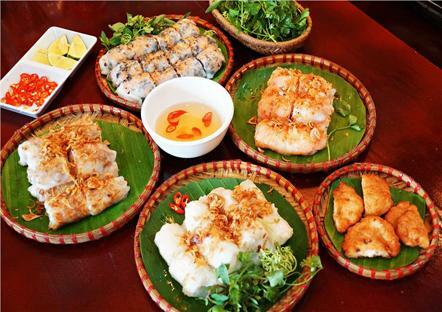 The third Vietnamese Regional Specialties Fair will take place December 1-4 at the square of Vincom Mega Mall Royal City, 72A Nguyen Trai Street. The annual event, thrown by city Government, aims to promote and develop the market for specialities from all regions of the country. The products on display are selected carefully, certified and assured about quality and food safety, according to Nguyễn Thị Mai Anh, vice director of the Hà Nội Trade Promotion Centre. “The fair is also a good opportunity for enterprises producing specialities all over the country to promote their brands and products to Hanoi international customers. Visitors can taste a variety of produce items renowned for their quality. Some scarce items will only be available in limited quantity. 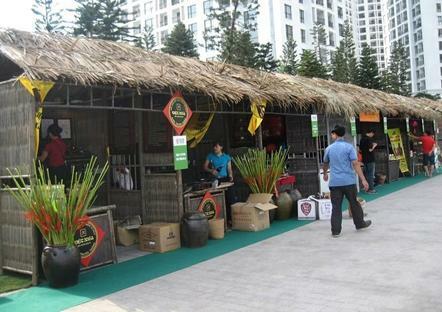 With a size of 250 bamboo booths, divided into geographic sections, the fair will introduce well-known products such as Năm Roi pomelo, Phu Quoc fish sauce, Hue shrimp paste, Tien Phuoc pepper and Tân Cương tea.